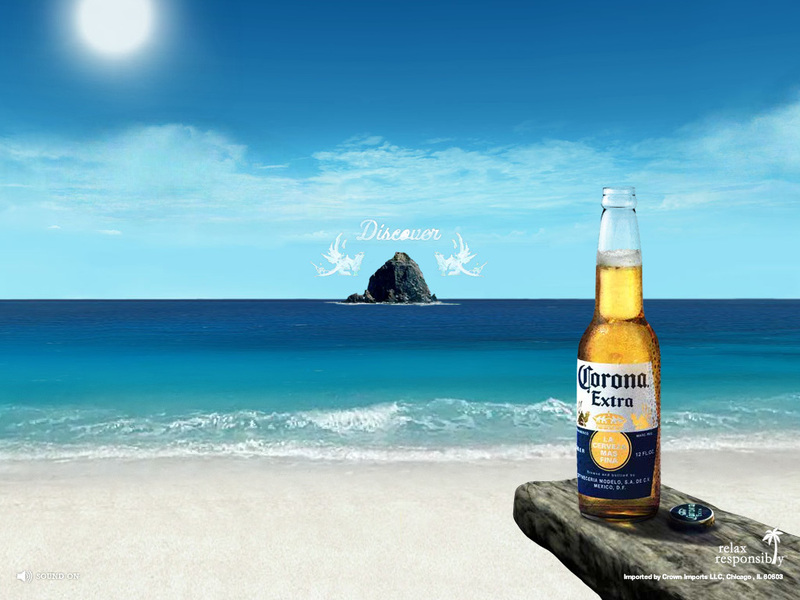 Making your beer stand out in a crowded market place would take a lot of marketing budget especially in the USA but Corona devised a campaign using Facebook, the Like button and an interactive billboard in New York City that helped them compete and stand out from the crowd. The campaign asked users to like the page in return for getting featured on the Times Square billboard and created buzz and excitement online and offline. The agency behind this campaign says that likes increased over 6,000% during the campaign to close 200,000 likes. The final snaps were also posted to users’ profile feeds so the reach of the campaign was in the millions and shows the power of Facebook when wanting to reach a mass audience. People who had their pictures taken and featured on the billboard included: brides, pets and music bands all looking for that little bit of fame. Brands seem to be turning billboards into a canvas for fans all over the world these days as this similar campaign from Mini showed just last week. Smart marketing here though and I think we can expect to see lots more interactive Facebook billboards going forward.